In destinations across the country, Airbnb hosts opened their homes and neighborhoods to more than one million travelers between June and August of 2018, generating more than 400 million pesos in Mexico. 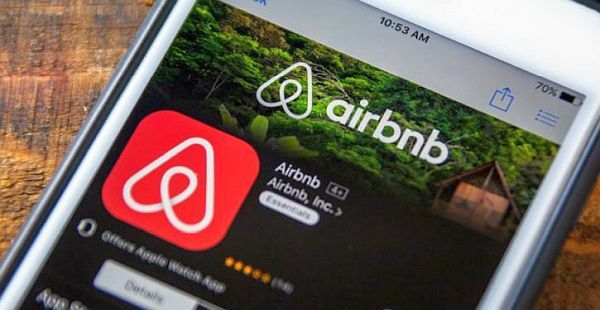 Mexico City - Between January and June of this year, the community of hosts and travelers of Airbnb generated an economic activity in the country of more than 26 billion pesos (US $1.39 billion), a number that adds the profits of hosts with guest expenses. Adding the amounts of the five states that received more visitors through the platform during the summer, Airbnb hosts earned more than 400 million pesos, they said.